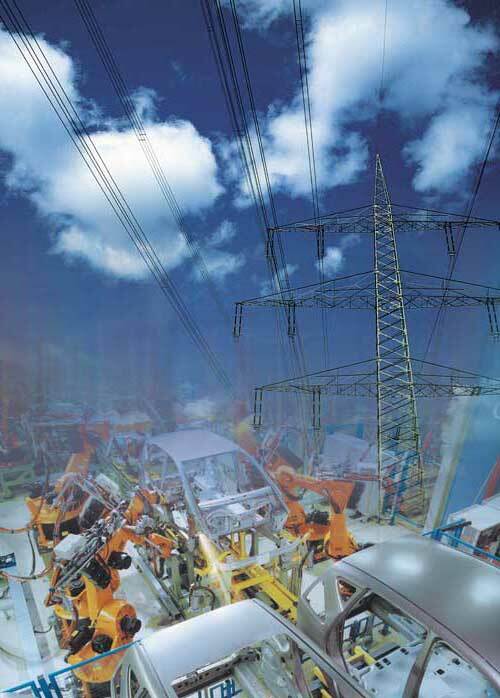 Reactive power impulses from welding devices, crane systems, presses and other rapid-cycle consumers burden the electrical network, affecting the production process and the occupational safety. 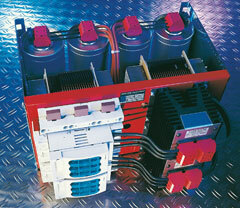 Dynamic power factor correction systems from SYSTEM ELECTRIC are equipped with an optimally adjusted controller/thyristor switching module that allows the compensation of reactive power impulses within approx. 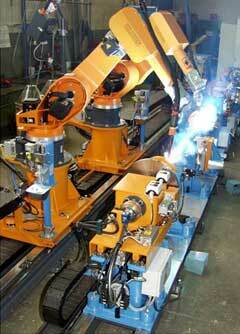 20 milliseconds to the required target cos φ.
the welding systems of Neckar Drahtwerke, Germany. 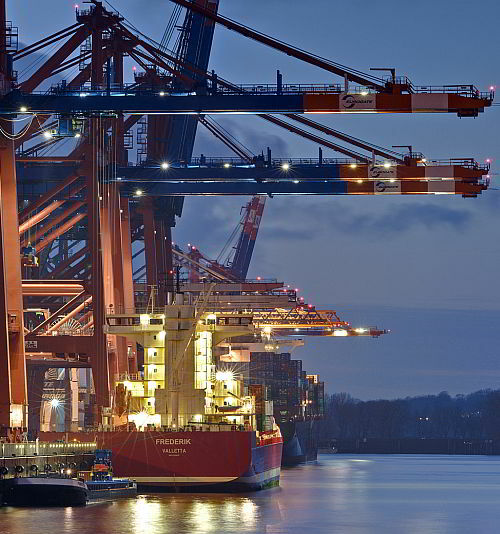 Further systems with a total installed power of more than 15,000 kVAr taking care for a real-time power system unloading in Europe’s and China’s harbours and automotive industry.